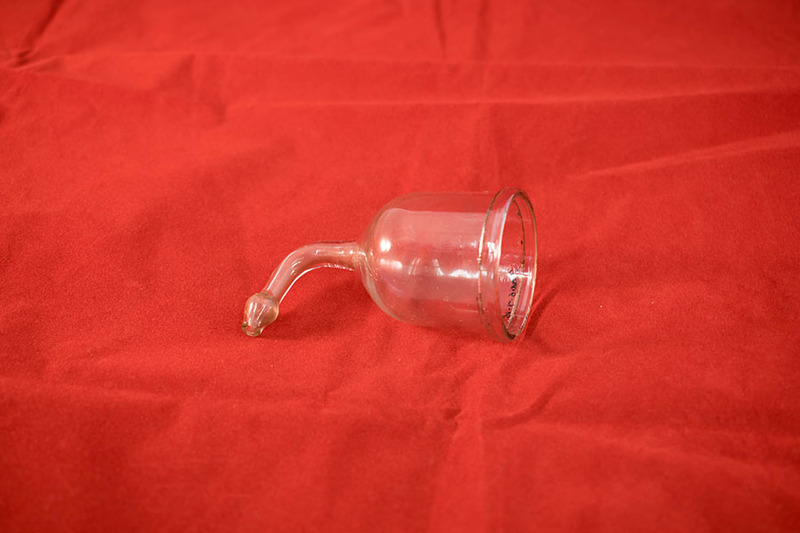 Bier's suction apparatus for furuncle. Made of pressed and blown glass. 8.8cm in length, 4.7cm in width. 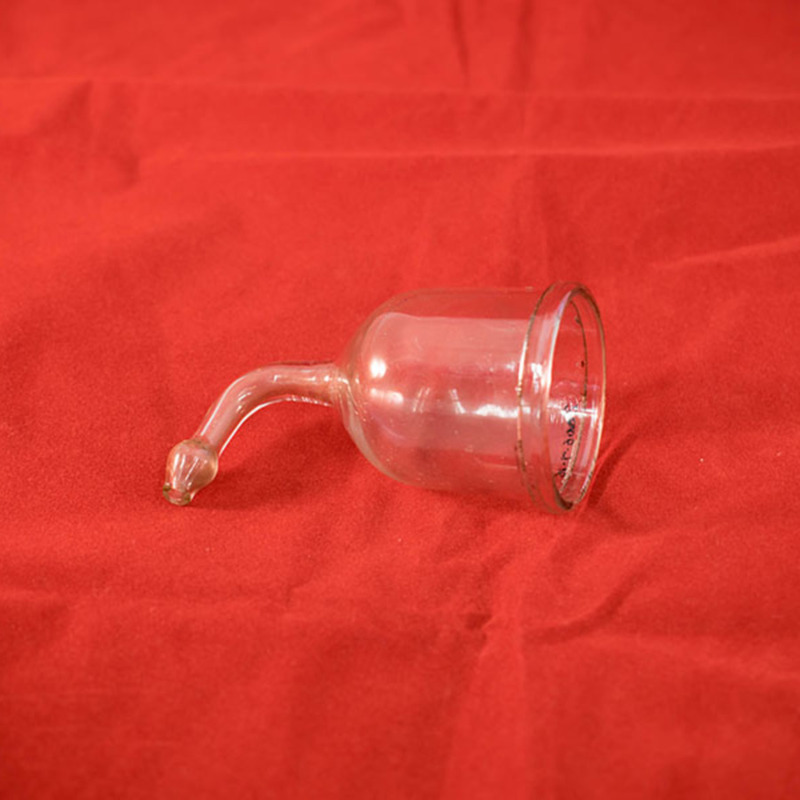 “Bier's Suction Apparatus,” Heritage, accessed April 20, 2019, https://heritage.rcpsg.ac.uk/items/show/493. Description: Bier's suction apparatus for furuncle. Made of pressed and blown glass.